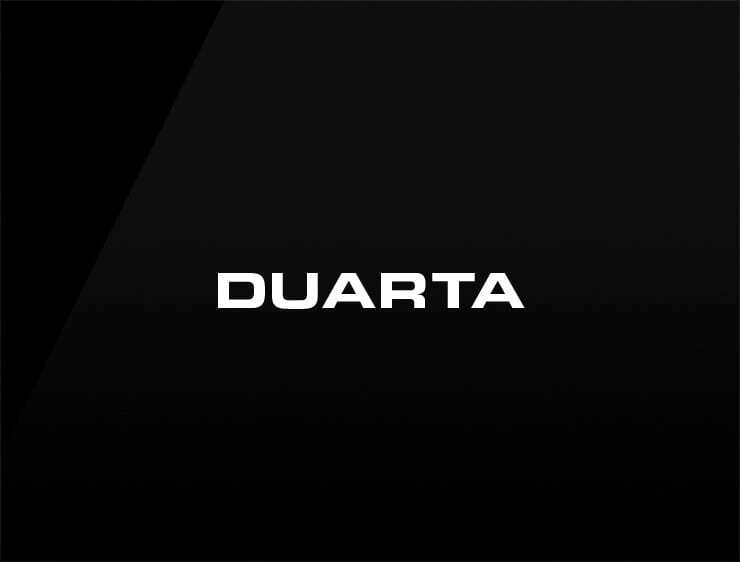 The stylish and contemporary name ‘Duarta’ originates from the Spanish name, referring to ‘Edward’ in English. It also evokes ‘dual’ and ‘arte’. Possible fits: A publisher. Fashion, Cosmetics, Consultancy, An e-commerce site. Education service.